Since Director of Athletics and Recreation Dr. Mary Jo Gunning confirmed Marywood’s move to a new conference last December, the Pacer community has been eagerly awaiting its new home for athletics. That new home is the Atlantic East Conference. With the first conference seasons winding down or over, Gunning said the move is complete. Although the shift is complete, there are still some steps in Marywood’s rebrand. “There will be more banners around campus, there might be some [changes] of our athletic apparel, so it’s still in the early stages,” said Gunning. Gunning mentioned that the cost for the university was “significantly more” than it was in its previous conference, but that that’s what happens when going from a 12-team conference to a seven-team conference. She also noted that the increase in cost was fully anticipated. One other possible challenge could be travel, especially with the addition of Marymount University in Arlington, Virginia. Gunning said that the trip is comparable to the trip to Baltimore to play Notre Dame of Maryland University that the teams had to make in the Colonial States Athletic Conference (CSAC). Assistant Director of Sports Information Jay Monahan believes that the conference shift will be good for Marywood on multiple levels. “The conference seems like it’s going pretty well so far. The good thing is that we have a familiarity with four of the other schools. It’s different from the CSAC, but I think in a lot of aspects it’s going to be good for Marywood in the long run,” said Monahan. Both Gunning and Monahan point to the competitive balance as a particularly good aspect of the new conference. Monahan said that the high level of competition is good for everyone, from the players to the fans. “There is going to be more of a competitive balance in this conference, and I think that’s going to help our student-athletes and our teams in the long run, having more games in which they’re going to be closely matched and more exciting for the fans and students to come watch,” said Monahan. The competitive balance may be paying off. The men’s and women’s cross country teams and the women’s soccer team have all captured Atlantic East titles already. The field hockey team also earned a berth into the Eastern College Athletic Conference tournament. 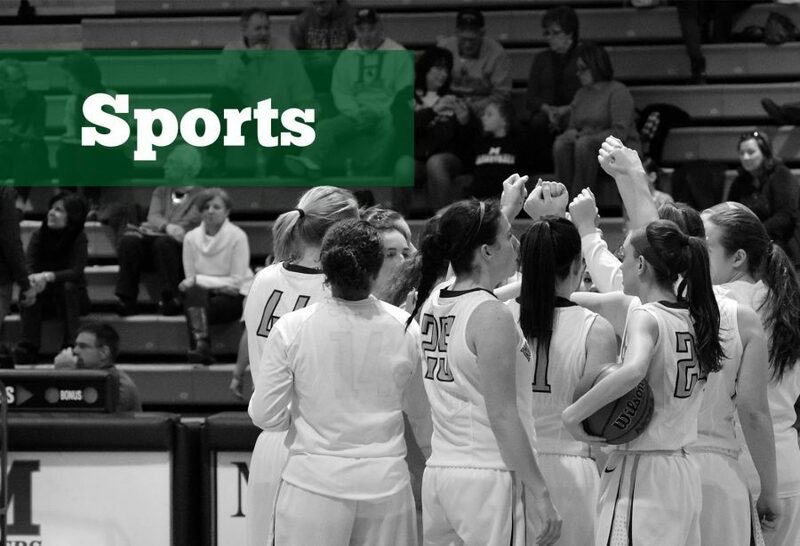 Marywood’s winter and spring sports teams will now look to continue the hot start.